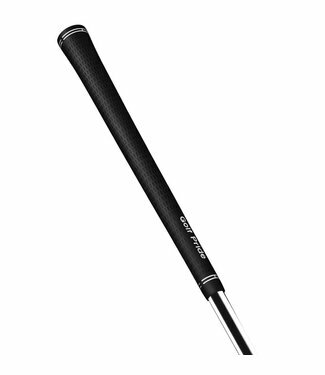 Beyond its all-weather playability and large profile, this o.. The MCC (New DecadeMultiCompound) is an innovative hybrid g.. The Tour Velvet360 is designed for adjustable drivers, fairw.. 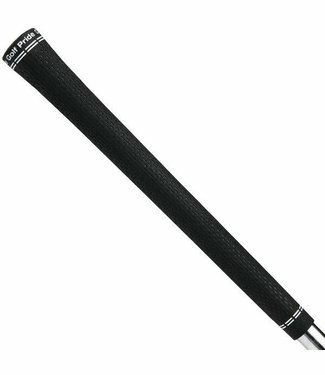 The MCC Plus4 is a tour-proven, hybrid golf grip featuring .. Very comfortable, this midsize Dri-Tac grip also remains tac..
Dri-Tac Series is our most popular grip ever. Our WinnDry po.. The Z-GripCord is the firmest cord grip available from Golf .. 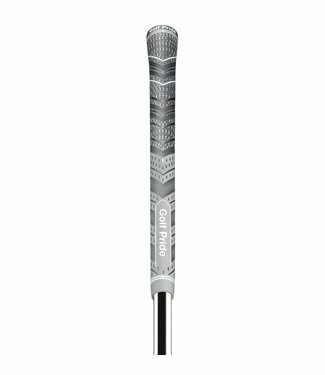 This innovative hybrid grip fuses the positive performance o.. The most popular grip in golf today combines an exclusive, s..
Winn's Dri-Tac Wrap provides a contoured profile in a classi..
Ultra-comfortable and ultra-tacky, the black Excel oversize ..
As Winn's original midsize grip, this black Excel wrap is ex.. This ladies' or undersize Dri-Tac grip has a cushioned, comf.. Combining high-performance technology with a soft, tacky fee.. The Tour Wrap 2G features enhanced tackiness and an even sof..